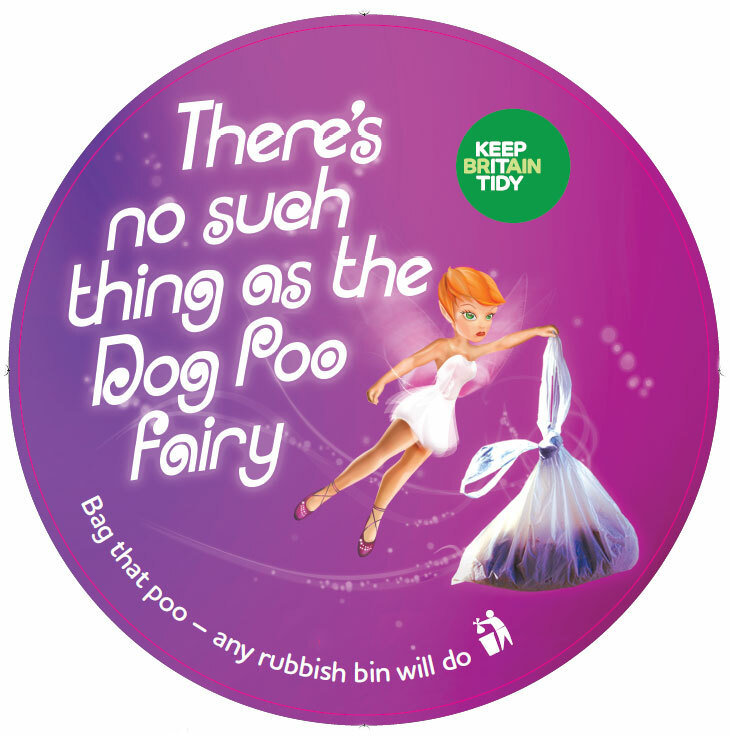 All across the UK, people were reaching for their brooms, litter pickers, black sacks and gloves. 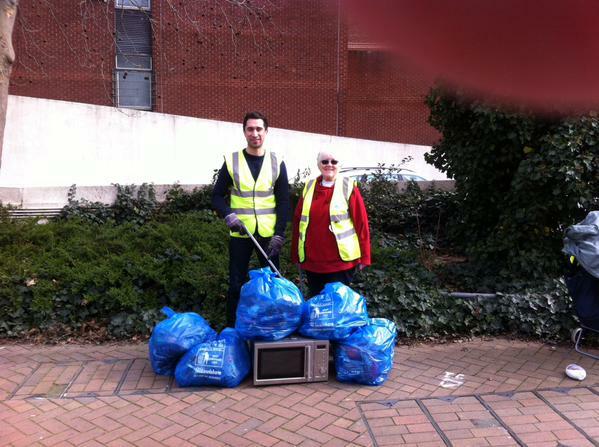 Yes, it was the 21st March 2015 and that heralded this years national community clear up event. The activity was no less frenetic right here in Lewisham as community groups up and down the borough came out on what was a windy, cold pre-spring day. 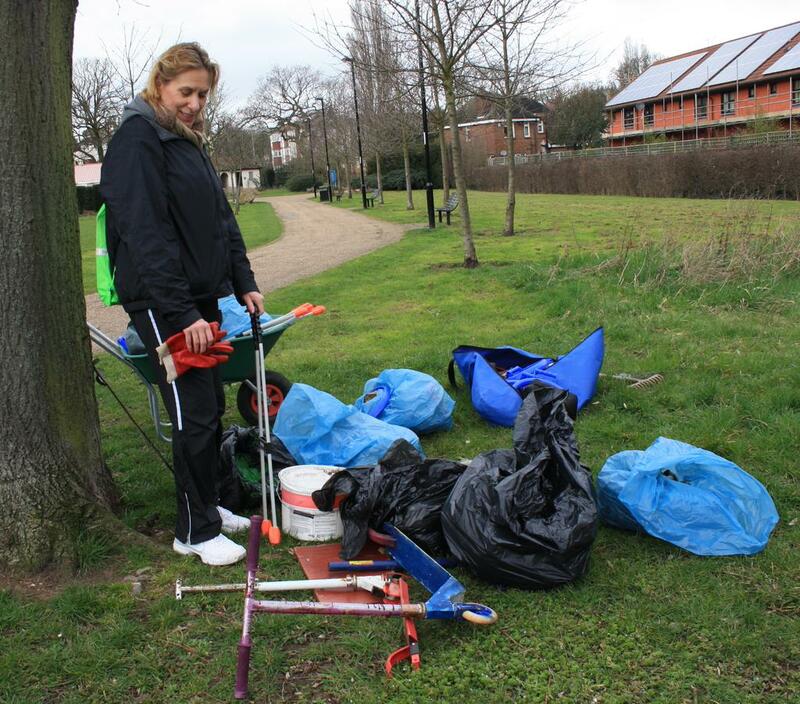 On Blackheath, our very own Green Scene Team organised a litter pick and general all round clean up of the common and invited as many volunteers as wanted to come along and brave the cooler climate on the exposed heath. 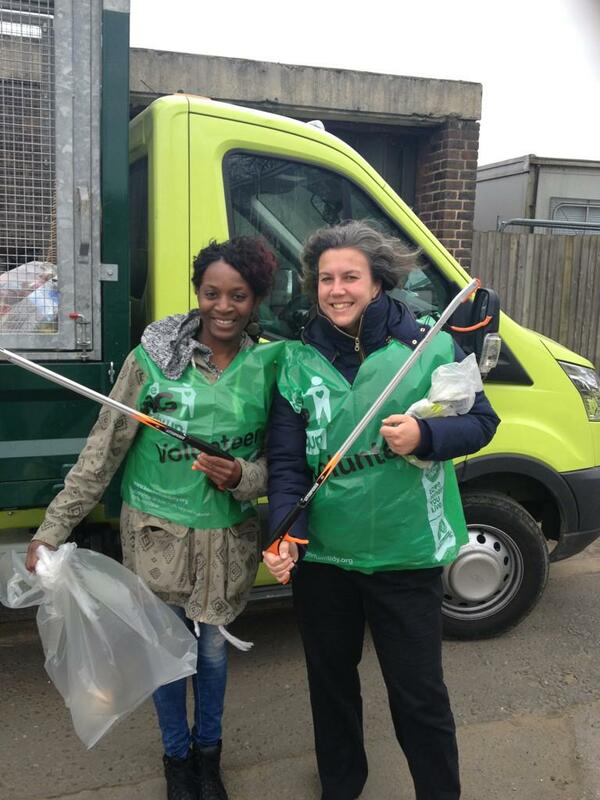 Along with the many enthusiastic volunteers, Heidi Alexander MP and Cllr Rachel Onikosi grabbed bags and litter pickers to support the event by getting stuck into some cleaning up. Meanwhile in the centre of Lewisham, Cllr Stella Jeffrey helped to tidy up a very litter strewn flower bed that people seem to have been using as a litter bin for the past few months. 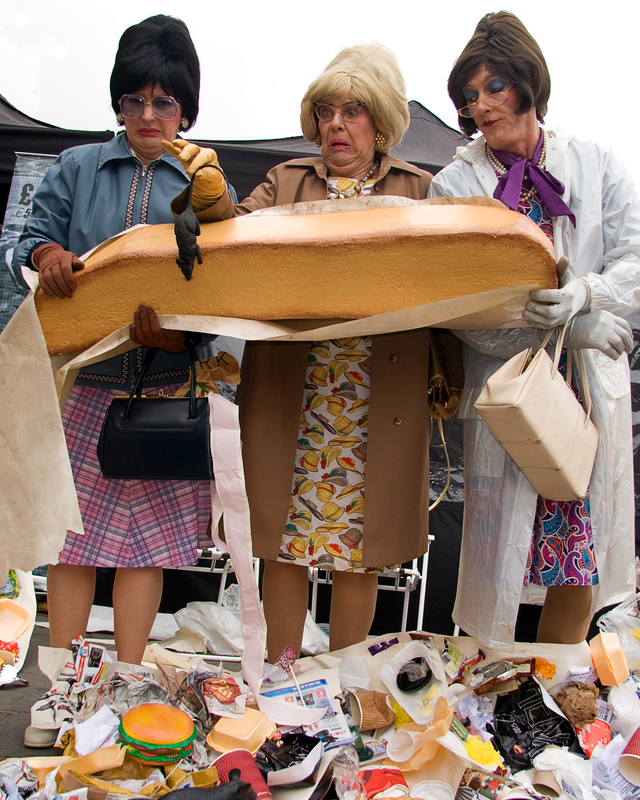 All manner of detritus had been thrown in there including a microwave oven! In the southern regions of the borough, volunteers got to work in Chinbrook Meadows and amassed quite a few bags of rubbish including a few interesting finds such as old boots, scooters and paint pots. 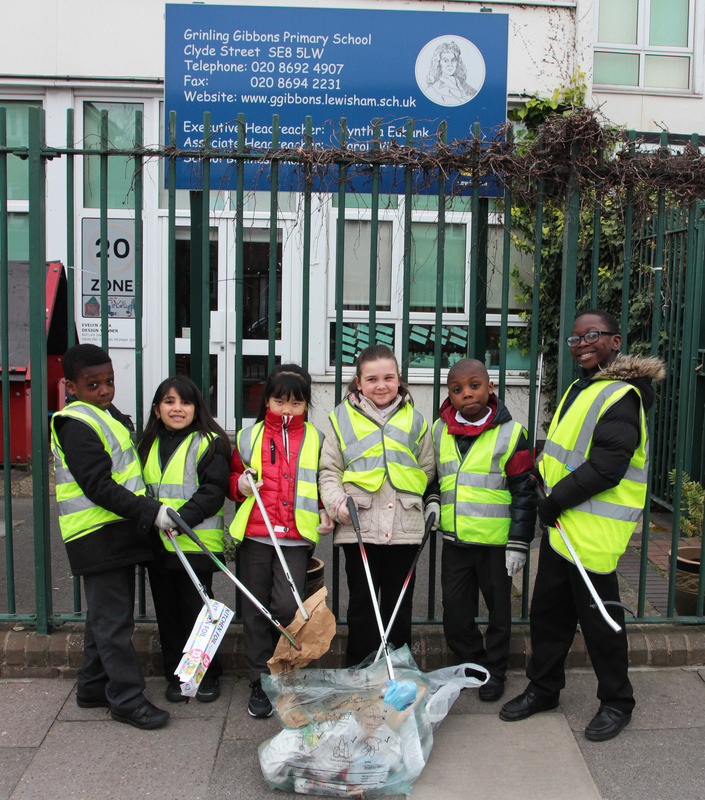 Not to be outdone by the adults, school children that were part of our Clean and Green programme were also asked to get involved with some litter picking outside of their schools. 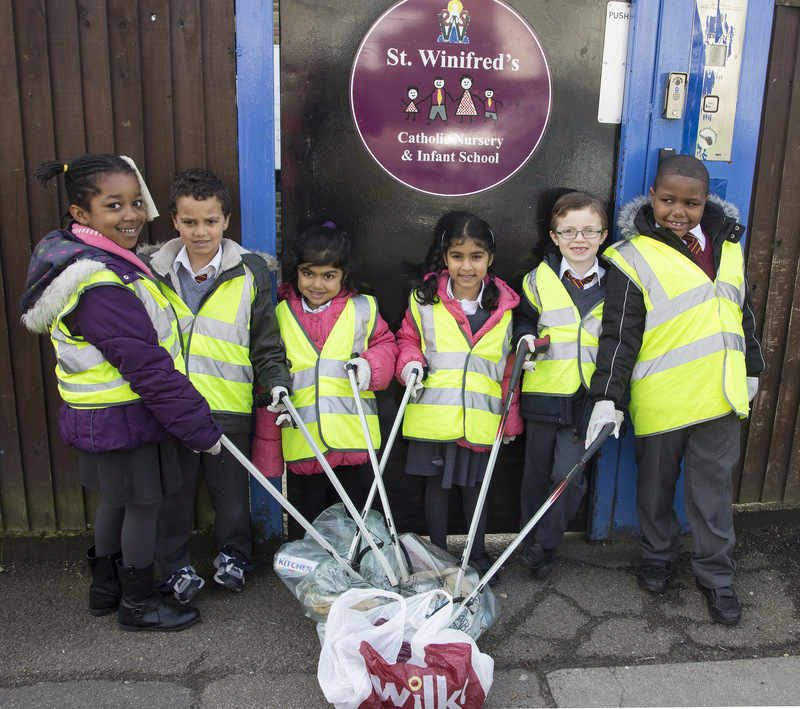 Up in the Lee area, St Winifreds primary school children were seen outside the school gates picking up and recycling street litter. Not to be outdone, another primary school, Grinling Gibbons in Deptford also rolled up their sleeves and made the area outside their school clean and tidy. All in all, lots of great work done by lots of volunteers to ensure our borough remains free of litter and will continue to do so. A big thank to everyone that took their time to make a small difference to their part of the borough. Categories: street litter | Tags: #ClearUpDay, annual clean up, blackheath, Blackheath Common, cigarette litter, cigarette litter in Lewisham, clean up in Lewisham, Cllr Rachel Onikosi, Cllr Stella Jeffrey, collecting litter, Community clear up, Grinling Gibbon, Heidi Alexander MP, Keep Britain Tidy, litter, litter pickers, Litter picking, St Winifreds Catholic, St Winifreds School | Permalink. 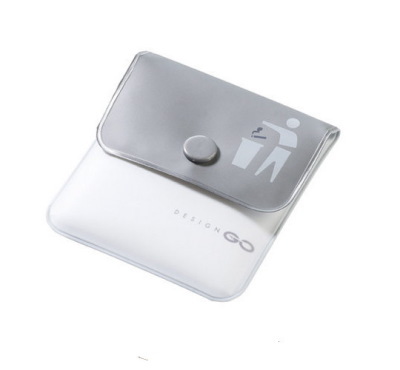 Using an ashtray, pocket ashtray or rubbish receptacle. 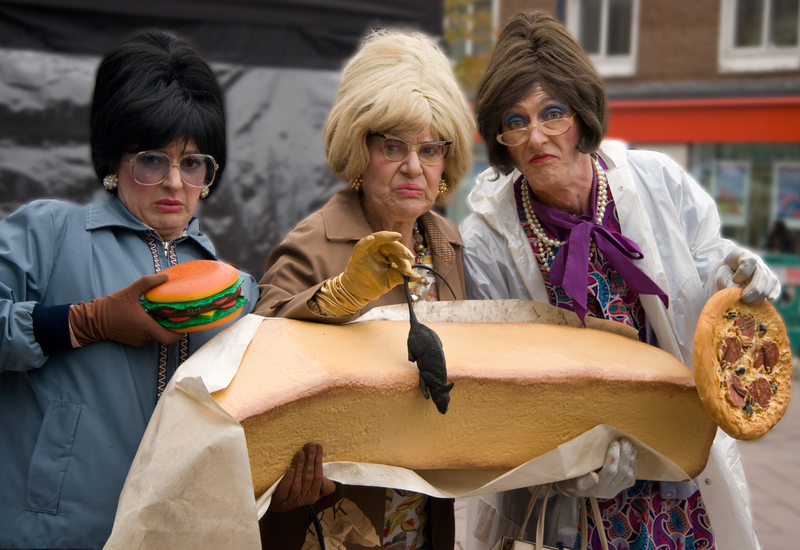 Not throwing butts out of car windows or onto pavements – they are a fire & health hazard. Extinguishing your cigarette before throwing them into the rubbish receptacle. Taking responsibility for your butts. Failure to do so could lead to an on the spot fine of £75 and if unpaid, a magistrates court can impose a fine of up to £2,500. 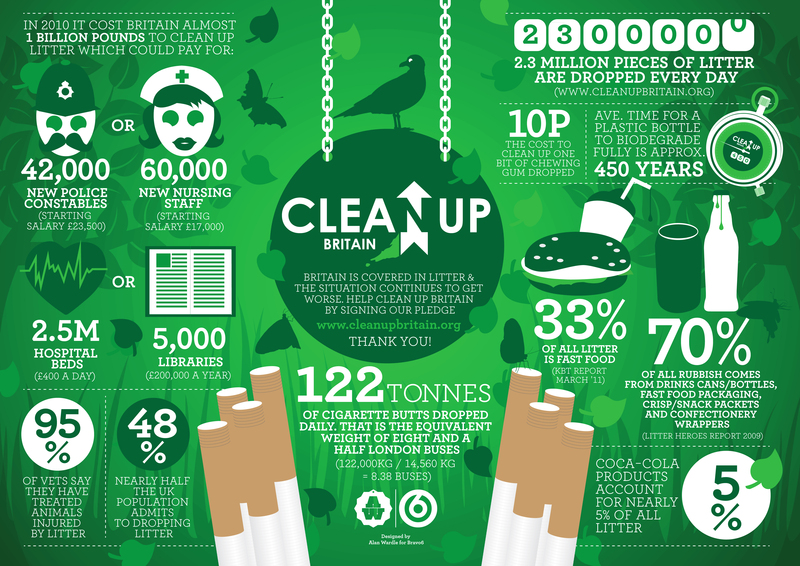 During January, February and March, 2012, Lewisham Council is working with Lewisham Public Health to spread the message about cigarette litter and to encourage smoking cessation. Officers will be on hand at various locations around the borough to give advice and hand out portable ashtrays. So far we have handed out 170 since the campaign started on 13 January. The smoke free events will be at the following locations during January, February & March. Categories: street litter | Tags: ashtrays, bin it, butts, cigarette litter, cigarette litter in Lewisham, fag ends, litter, Litter picking, no butts, portable ashtrays, smoking, stub it | Permalink.